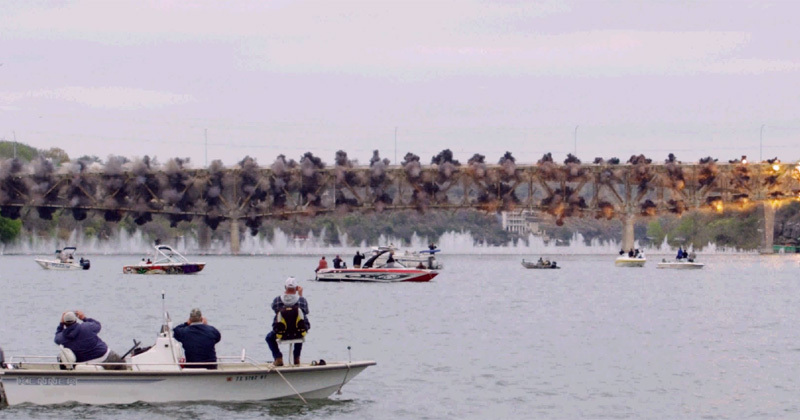 Watch demolition experts fell the old Marble Falls Bridge in Central Texas in super slow motion. Photographer Kirk Drummond captured the amazing scene on a Red Epic camera filming at 300 FPS. Over 950 feet of metal truss works collapsed in an eventful four seconds after having been up for nearly 78 years. Below you can see the bridge demolition in real-time.